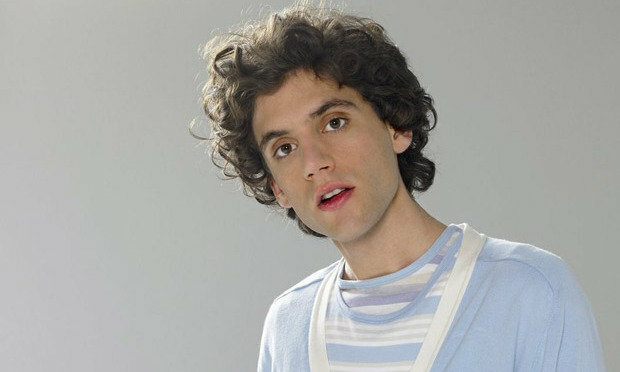 SnapCacklePop: Mika releases Popular Song..! Something different for you here, especially if you love Mika and a broadway show..! Mika has debuted his new single Popular Song, featuring Nickelodeon star Ariana Grande. The song offers a fresh twist on Popular from the Broadway hit Wicked, composed by Stephen Schwartz. In a historic move, Schwartz was so moved by this interpretation that he authorized the usage of his music for the first time ever. Still staying to the Mika formula of inspiring and invigorating pop anthem Popular Song encourages the bullied and unpopular to rise above. The single arrives hot on the heels of Mika's recent sold-out U.S. tour in support of his new album, The Origin of Love, which followed up the multi-platinum worldwide smash, The Boy Who Knew Too Much. Mika's album The Origin Of Love is available on iTunes now..!